People sometimes forget that Pinterest is not just a visual discovery tool. It's a powerful marketing and advertising platform. But the brand’s recent update brought things back into focus. This month, Pinterest introduced Ad Groups - an exciting update that expands the functionality of the current campaign structure. Here's everything you need to know about the NEW Pinterest Ad Groups! Want to get more out of your Pinterest marketing? 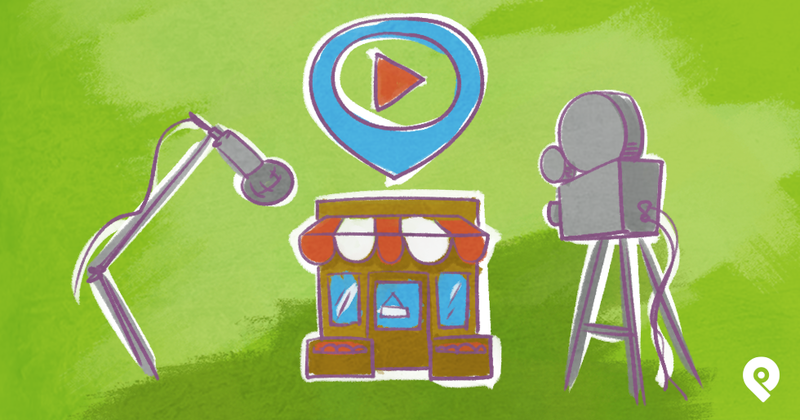 Join us to learn how you can easily FIND and PIN engaging content! "Starting this month, we’re rolling out an update to the way your Pinterest ad campaigns are structured. An ad group works as a container for your Promoted Pins and gives you more control over how you budget for, target and run your campaigns." Now the company is adding “ad groups” into the structure. Ad Group: Serves as a container for Pins. You can control targeting, budget, dates and bid at this level. Promoted Pin: What ad Pinners see will depend on the creative and destination URL you choose. Assign budgets and targeting to ad groups: Since each ad group can contain multiple Pins, this allows for better control when testing your performance against various targets and objectives. Align campaign budgets with marketing initiatives: Want to set a budget for a certain geographic region, product line or audience target? Ad groups make it easier to manage specific budgets within a single campaign, while still maintaining lifetime spend caps at the campaign level. 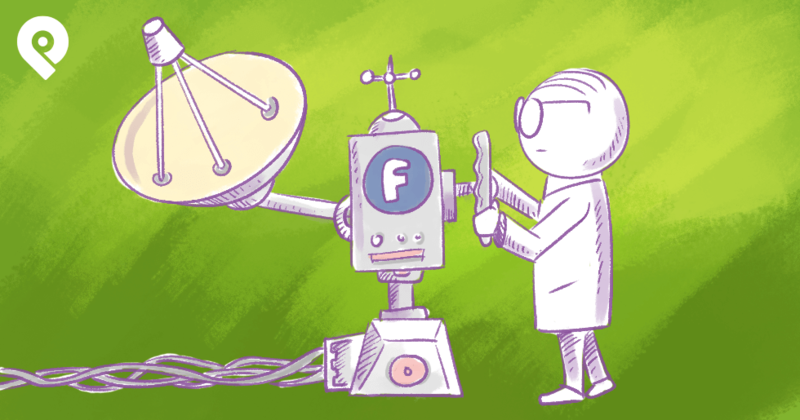 Streamline your campaigns across platforms: You may already be using something like ad groups on other platforms, so it may be easier for you to plan and manage all your campaigns in a familiar way. These changes offer much more flexibility and control over how campaigns are run. 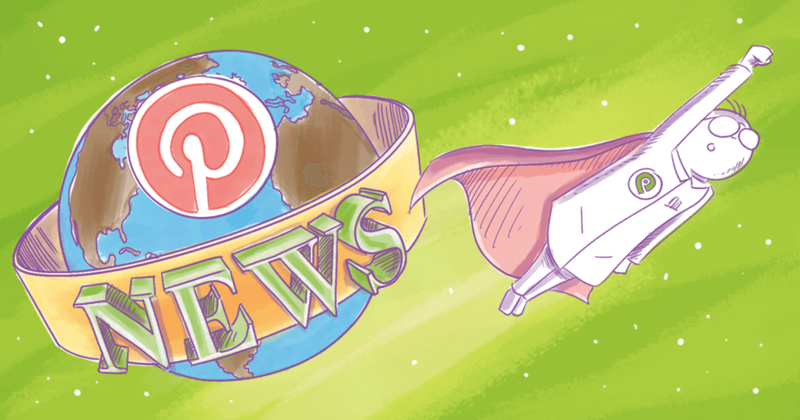 It’s also a great update for advertisers ready to take their Pinterest advertising to a new level. With this new feature, you no longer need to create several different campaigns just to test performance against various targets and objectives. Now you can do it all within one campaign. More control = more accurate data = better results. 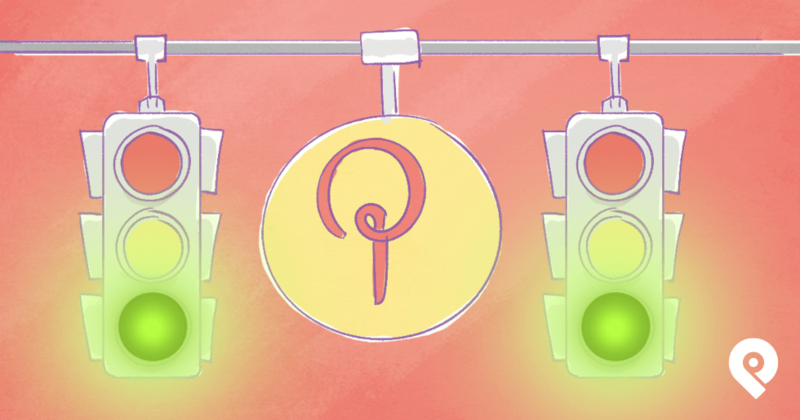 Pinterest is still rolling out this feature, so if you don’t have it yet - just be patient. If you’re a new partner creating your first campaign - you should already see the new campaign structure. If you’re an existing partner, don’t worry! You’ll be upgraded to the new campaign structure in Q1 2017. At that time, you’ll get an email and see a notification in Ads Manager. As soon as your campaign structure is changed, all the new campaigns you create will automatically follow the new structure. But what will happen to your existing campaigns? IMPORTANT: You’ll need to manually upgrade your existing campaigns so that the budget, campaign dates, targeting, and bid migrate to the new ad group level. It will be crucial to distribute your existing campaign budget across the ad groups. This does not involve campaigns with only one pin. Those budgets will migrate automatically. Ad groups are a huge step in the right direction for Pinterest. Up until this month, your ad choices were very limited. And customization? That was almost non-existant compared to ad giants like Facebook. As Pinterest continues to expand ad functionality, it will be interesting to see how many advertisers make their way over to the platform. Are you currently using Pinterest Ads and if not, will you give them a chance?